Windows has been working hard on its new Home server, code named “Vail” which has just gone into Beta! 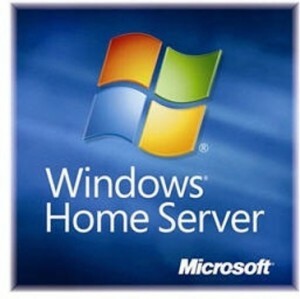 This next Windows Home Server release is built on 64-bit Windows Server 2008 Release 2. Packed with new features that include media streaming capabilities, improved multiple pc backup and restore features, richer customization and development opportunities. The beta is to try the system and is not recommended for production usage as it is loaded with faults and issues that are yet to be resolved. The beta can run on a 1.4 GHz x64 processor with 1 GB ram and a 160GB hard drive would suffice. The Pool storage system called the Drive extender is being featured as one of the best features of the home server. The newer Drive entender version has been overhauled and has better performance and a long list of features with hot swap feature – the ability to remove hard drives when the system is running and using them without data loss, sweet! The home server comes with a sleak web front-end making it easy to manage. To download the beta, register at Connect. Next WHAT!? – India has 584.32 million mobile subscribers!